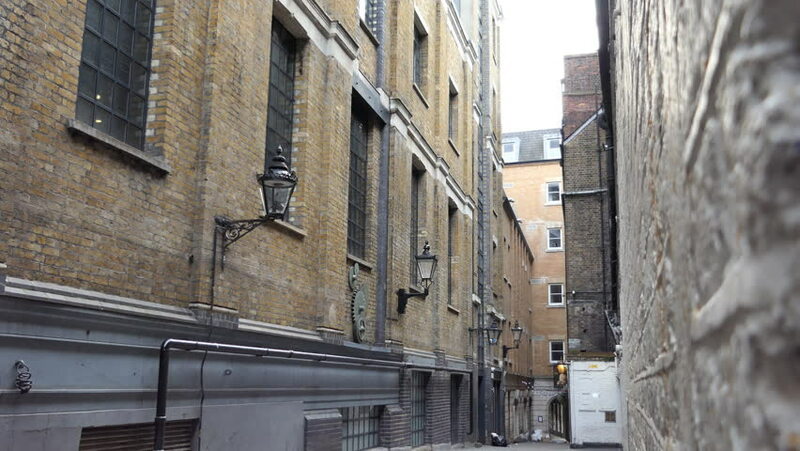 Lamps on the wall of a building in a narrow street. London. 4k00:20HONG KONG - CIRCA APRIL 2018 : Scenery of residents drying CLOTHES outside the residential apartment window. 4k00:28Exterior establishing shot of a loft apartment building in DUMBO Brooklyn under the Manhattan bridge. DX day exterior converted old commercial building to expensive real estate.